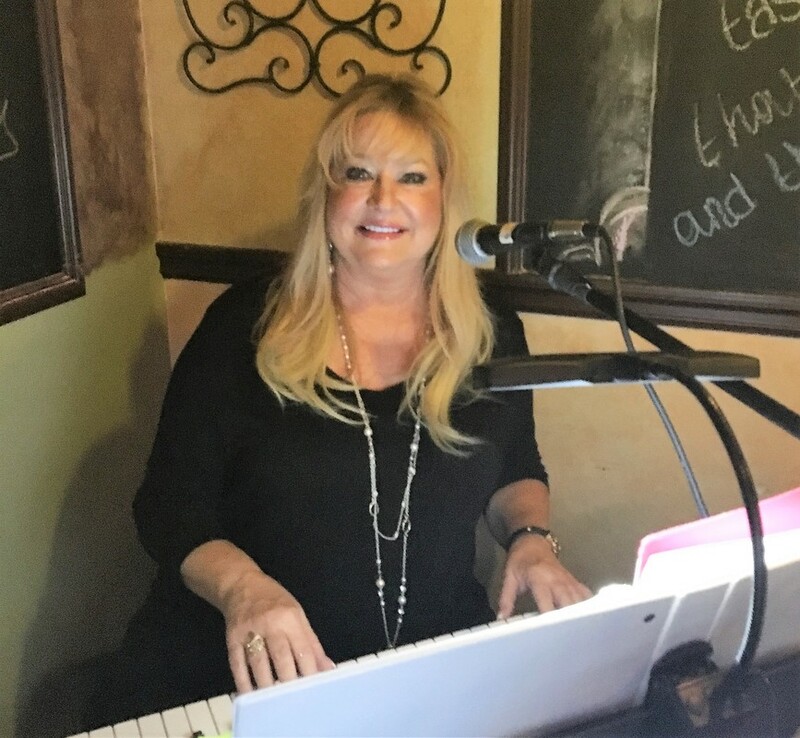 I have been teaching and performing for many years, and enjoy sharing the joys of music with others. Contact me at 'Studio 'J' for more information on music lessons, tutoring, and/or my performance events! This website will provide you with information, testimonials, a photo gallery, piano and voice lessons, tutoring and sample music! Just click on the arrow boxes to hear sample music, or some delightful piano instrumentals. ​The Boomerang Band button will provide you with information on my upcoming musical events and the bands and groups I sing and play with. You are such a gifted artist and you sing like an angel! Best wishes and much success to you."